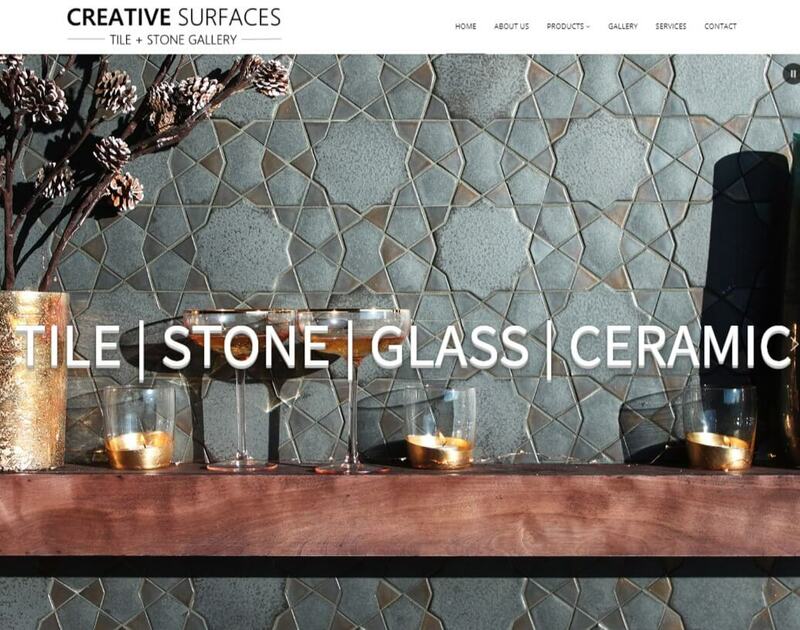 Creative Surfaces is a full service, 3,000sf, showroom located on Naples Island in the coastal community of Long Beach, CA. We are a family owned and operated business with a profound love for our local community. Creative Surfaces showcases a large variety of materials ideal for the increasingly diverse architecture of Long Beach and its surrounding areas. We feature high quality, elite, factories from around the country and abroad. With many years of experience in the tile + stone industry; our knowledge of materials, aesthetics, and style allows us to facilitate your project from concept to completion. When visiting Creative Surfaces, you can expect to be welcomed by our friendly staff and walk out feeling confident you have chosen the best team in the industry to work with.